lt has been a banner year for SILT and Savary Island. With the support of the Friends of Savary, the Savary community and The Nature Trust of BC, the Heart of the Island was saved. This was the reason for our beginnings as a Land Trust. We have grown in many ways since we were established in 1997 and will continue to develop and serve conservation on Savary Island. Our AGM will be at the Main Fire Hall on Monday August 6 at 11am. I hope you are able to come out and hear about SILT”s work this year. I am pleased to tell you that Dr. Jasper Lament, Executive Director of The Nature Trust of BC will be speaking at the AGM. Our board has been working to update the Constitution and Bylaws with the support of a lawyer specializing in non profits and societies. The board will be recommending changes to our Constitution and Bylaws in order for SILT to make the transition to the new Societies act requirements in November. A copy of the draft will be sent to you next week. Your support is what keeps SILT going. We appreciate your membership. Please renew your membership online, at the SILT Tent at the Farmers Market or at the AGM. Membership fees remain Family &40. Individual $25. 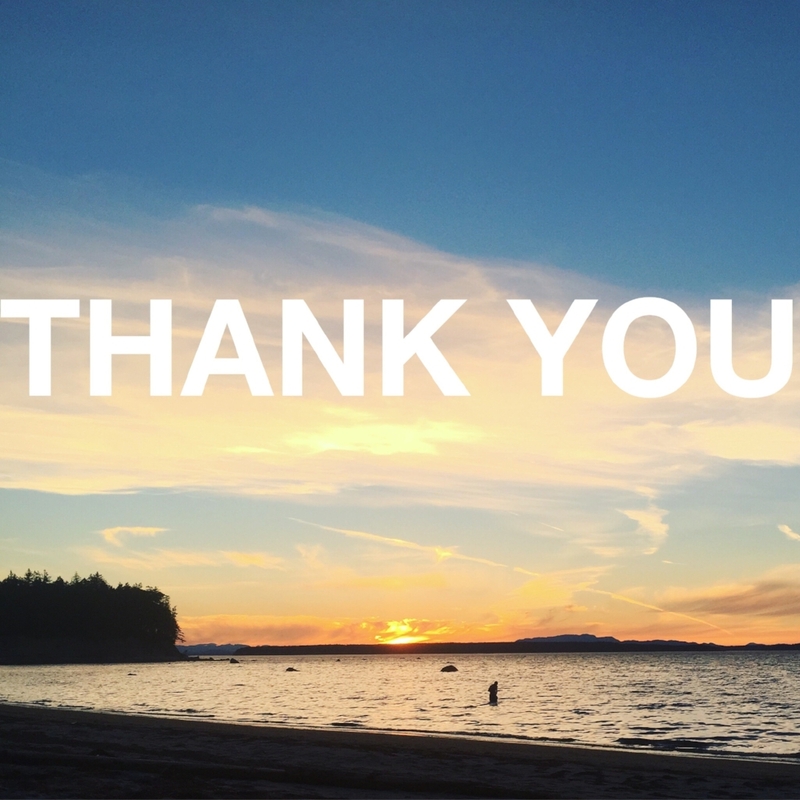 Thanks for your enthusiasm, interest and generosity for protecting Savary Island. Together we are making history. Your support is what made it possible to save the Heart of Savary. We've invited SILT donors to join us to celebrate the success of this amazing achievement. We will be hosting a donor appreciation celebration on July 28th, 2018 at Pascal's Hacienda 2778 Brian’s Way in Savary Shores. Doors open at 7 pm, welcome and acknowledgments at 8:00 and live music with the Adam Woodall Band until 10. A variety of appetizers will be served and a cash bar provided for drinks. This invite includes 2 “tickets” (stickers). If you are a SILT donor, you should have already received an invitation via email. PLEASE RSVP BY JULY 24 TO CONFIRM YOUR ATTENDANCE. Tickets can be picked up from our SILT booth at the Farmers Market every Tuesday in July leading up to the event. Please be sure to pick them up by Tuesday, July 24th. If you are unable to pick them up, let us know and we will try to make other arrangements. UPDATE: We have recently released a limited number of additional tickets for sale for $50 each at the SILT Tent at the Farmer's Market. If you have house guests or friends who would like to join in, send me a message or come to the Market on Tuesday 11-1. The Savary Island Land Trust Annual General Meeting will be held at the Main Firehall, August 7 at 11am. Please renew your membership on or before the AGM. Renewals may be done online or by mail to SILT Box 141 Lund, BC V0N 2G0 Family membership is $40 and regular is $25. Savary Stock is back! July 29th. Join us for great music, art, and food. At the Red House, 1265 Vancouver Blvd @Julian Rd. Fully licensed event - bring 2 pieces of ID! Free for Kids under 10. No outside food or drink. No dogs. Bring cash and chequebooks. Proceeds help preserve Savary Island. Let's celebrate SILT's 20th anniversary! Contact Ruth White ruthmoon.50@gmail.com to volunteer. The SILT art auction is Saturday, July 22 - 6:30-8:30 pm at Wynn & Robyn Woodward's, 2752 Malaspina Promenade. Join us!